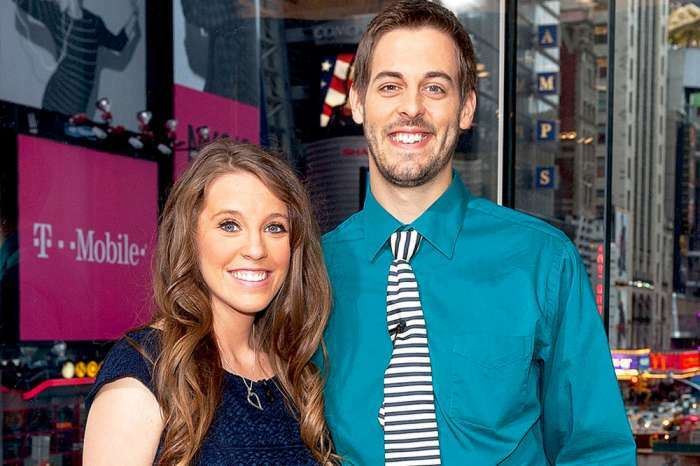 When fans watched Jill Duggar grow up on 19 Kids & Counting, she was always wearing long skirts and dresses. And, she even continued the tradition when she first got married and starred in the spinoff, Counting On. But, over the past few years, that has all started to change. 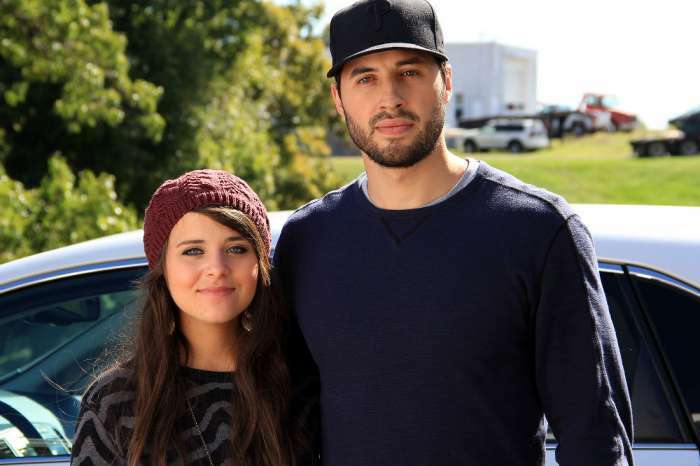 Duggar is beginning to find her own style, and she is sharing it with fans. She might not be a reality TV star anymore, but Duggar has 1.6 million followers on Instagram, and she uses the platform to give fans an inside look at her life as a wife and mom of two boys. She also uses it to partner up with different brands to make a little cash. Last week, Duggar rocked a new shirt, pants, and heels from Citrus and Lemon in an Instagram post, and she told her followers they could get 15 percent off of their order if they used her special code. Her ensemble featured a striped top, black pants, and some heels – an outfit that her dad would never approve of. 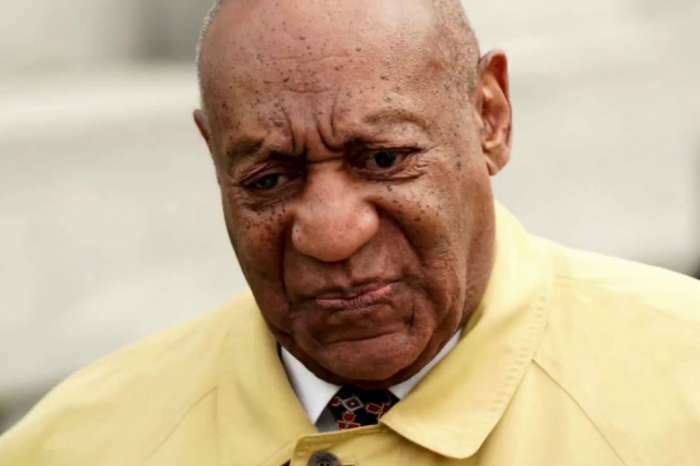 The post comes just days after Dillard shocked fans with his latest post on their family blog in which he seemed to claim that he settled when he married Jill. “If you aren’t married, don’t wait for a perfect person because you’ll just die single,” wrote Derick, outraging fans. Many fans wrote supportive comments, telling Duggar that she was “looking good” and they loved that she was dressing the way she wanted. Back in 2014, Duggar wrote a book with her sisters called Growing Up Duggar, and they explained why they followed such a strict dress code. Jill and her sisters said that they didn’t dress modestly because they were ashamed of their bodies. Instead, it was because their bodies are a special gift from God, and they are intended to be shared only with their future husbands. However, these days she doesn’t mind sharing close-ups of her bare legs and feet wearing high heels, plus she is showing off her toenails which are painted red. 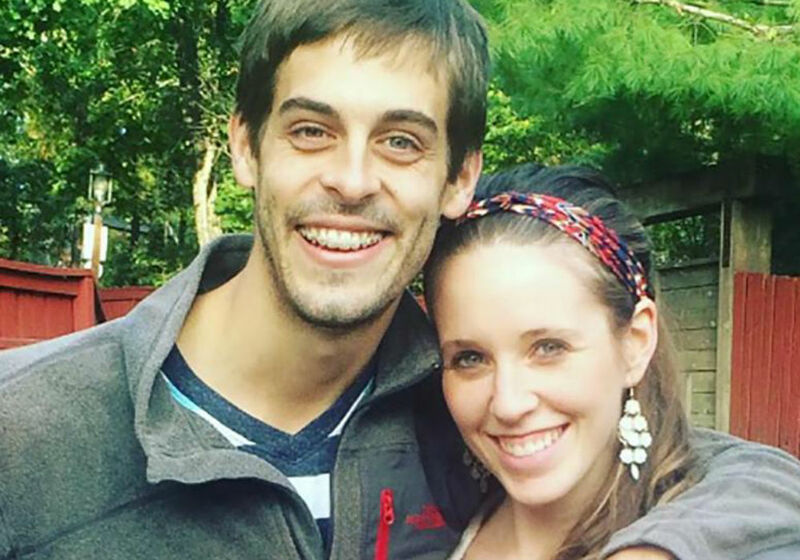 It looks like fans will have to keep following Derick Dillard’s wife on Instagram to find out what she does next. 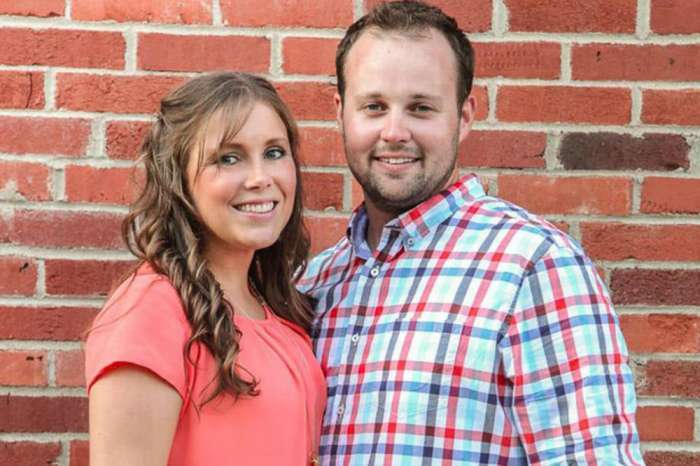 Meanwhile, to catch up with the rest of the Duggar clan, tune into new episodes of Counting On, Monday nights on TLC.